Hold up! To read Part 1 of this article, click HERE. 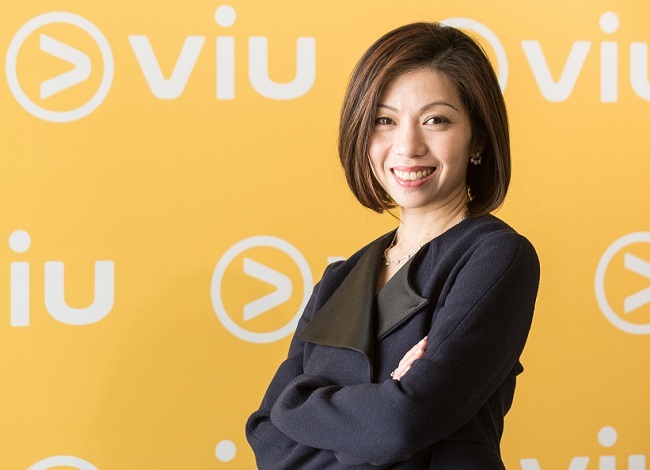 Introduction: Viu is a SVOD service operated by PCCW (Pacific Century CyberWorks), which is the holding company of HKT Group Holdings Limited, a Hong Kong-based ICT company. The launch rides on the success of PCCW Media's earlier investment Vuclip, a mobile video platform with over 9 million subscribers across 12 countries. Countries: Viu is now available in Hong Kong, Singapore, Malaysia, India, Indonesia, Philippines, Vietnam, Thailand, and Mongolia, and as of 5 December 2016, the streaming service has gathered 4 million subscribers. Content: Viu offers only Asian content especially from Korea, Japan, Taiwan and China, and also some local offerings. The company recently launched the production of original content in regional languages, both in the long and short form, beginning with Telugu content. Some of the Viu Original titles include "Spotlight", "Gehraiyaan", "Pilla", and "Phuck You Ante?". Price: Like iflix, Viu is priced at RM10 per month, and UniFi and Streamyx customers will be able to enjoy the service for free. 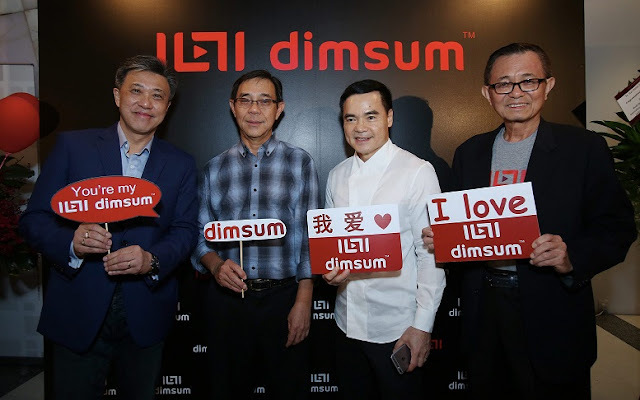 Introduction: Star Media Group Berhad which is known for their long-standing newspaper, The Star, decided to enter the battle by introducing their very own OTT streaming service provider, dubbed as dimsum. As Malaysians are known for their love of food, the SVOD platform takes on the name of a famous Chinese cuisine which is literally translated to "touching the heart" or "selection of the heart". Countries: Also available in only Malaysia, since dimsum is still relatively new, the number of its subscribers is unknown. Content: Like Viu, dimsum provides only Asian content from Malaysia, Singapore, Indonesia, Hong Kong, South Korea, Japan, Taiwan, Thailand and China. Besides the wide variety of dramas, comedies and movies, dimsum also offers daily and latest news in Bahasa Malaysia, English and Mandarin. dimsum is also the first Malaysian OTT service to have a simulcast with Japan and to bring in content from TV Asahi, a Japanese TV network known for popular series like "Doraemon", "Crayon Shin-chan", "Super Sentai", "Kamen Rider", and also famous programmes such as "Music Station", "Tamori Club", "ANN News" and more. Price: The subscription fee for dimsum is at RM15 per month. Each subscription supports five concurrent users on five different devices. The service also has a parental control mode for children's safety viewing. 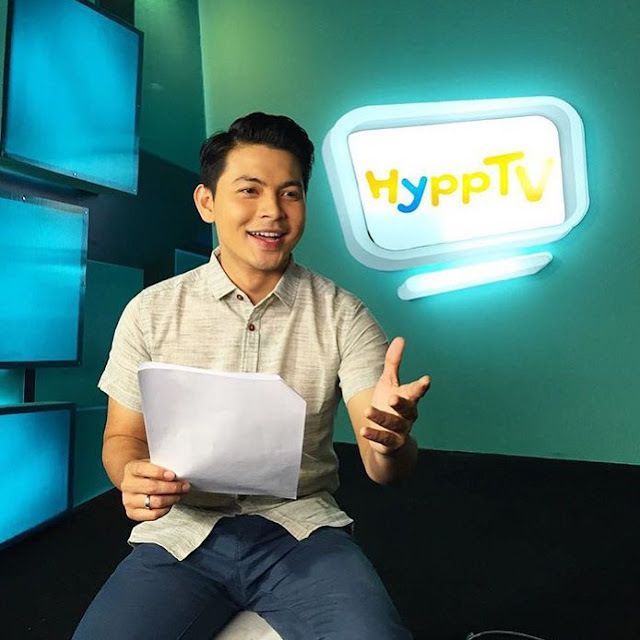 Introduction: Malaysian IPTV (Internet Protocol Television) introduced its very own OTT service HyppTV Everywhere in 2015 which allows users to watch all of the HyppTV live channels on Android, IOS devices, computers and certain models of Samsung Smart TVs. The service is however exclusive for HyppTV subscribers with UniFi and Streamyx of 4mbps and 8mbps only. Countries: The service is available in Malaysia only with unknown numbers of subscribers. Content: HyppTV Everywhere has 41 HD channels to choose from along with some of the latest Hollywood movies. Users can access every free, premium and VOD channels from HyppTV including BBC First HD, tvN HD, Syfy HD, Fox Sports and more. Price: There are two plans – Plan A which is available on 2 devices and costs RM5 per month, and Plan B which is available on 5 devices, priced at RM10 per month. Fast forward to today, 2017, HyppTV Everywhere (HE) is also available as a standalone to non TM Unifi/Streamyx customers and HE also has original content.